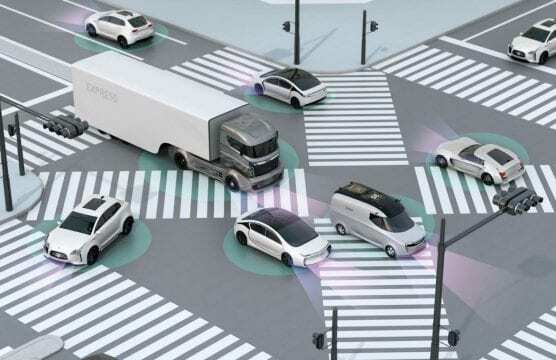 Sacramento – The California Department of Motor Vehicles released proposed regulations Friday that establish a path for companies to test or deploy light-duty autonomous motor trucks (delivery vehicles) on the state’s public roads. The release of these regulations marked the start of a 45-day public comment period which ends May 27. Under the proposed regulations, companies can test autonomous delivery vehicles weighing less than 10,001 pounds with an approved permit from the DMV – provided they do not charge a delivery fee. Companies must apply for a deployment (public use) permit to make their autonomous technology commercially available. The DMV’s regulations continue to exclude the testing or deployment of autonomous vehicles weighing more than 10,001 pounds. Currently, 62 companies have valid permits to test autonomous vehicles with a safety driver on California public roadways. One company, Waymo, has a permit for driverless testing.